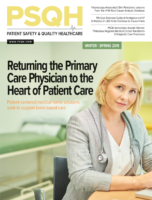 As the healthcare industry has transitioned to digital health records, patient misidentification has become rampant and carries significant consequences that can negatively impact patient care and a hospital’s financial performance. 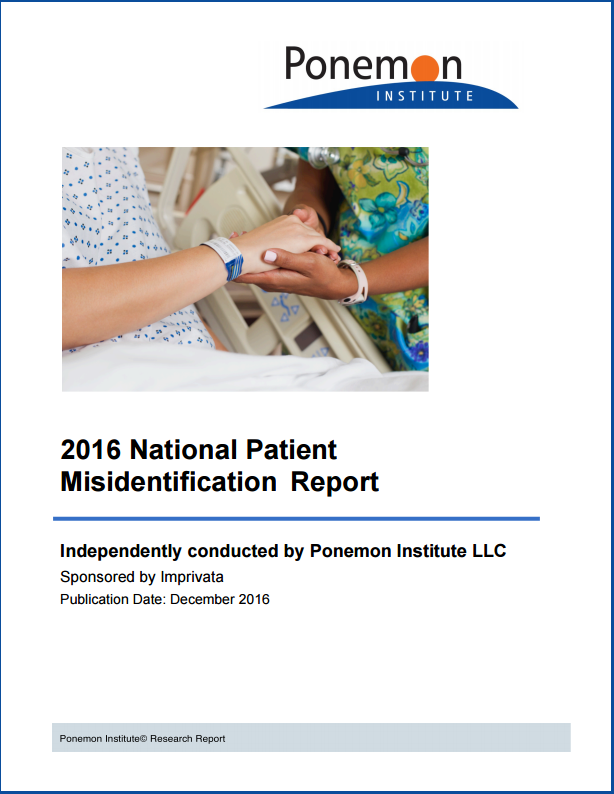 According to the Ponemon Institute 2016 National Patient Misidentification Report, clinicians spend, on average, 28.2 minutes per shift searching for medical records, and 86% of respondents have witnessed a medical error as the direct result of misidentification. Such misidentification errors can lead to denied claims. In fact, the report found that 35% of all denied claims are due to misidentification, which can cost hospitals up to $1.2 million a year.